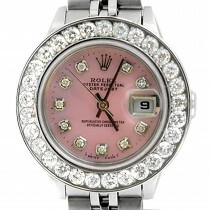 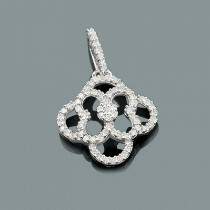 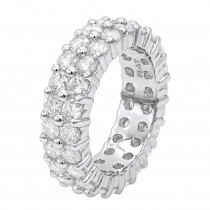 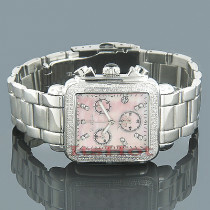 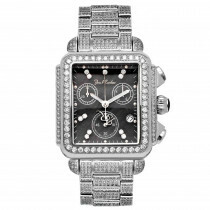 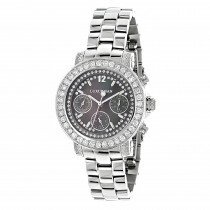 This Ladies Diamond Invicta Watch features 0.52 carats of genuine diamonds on the bezel. 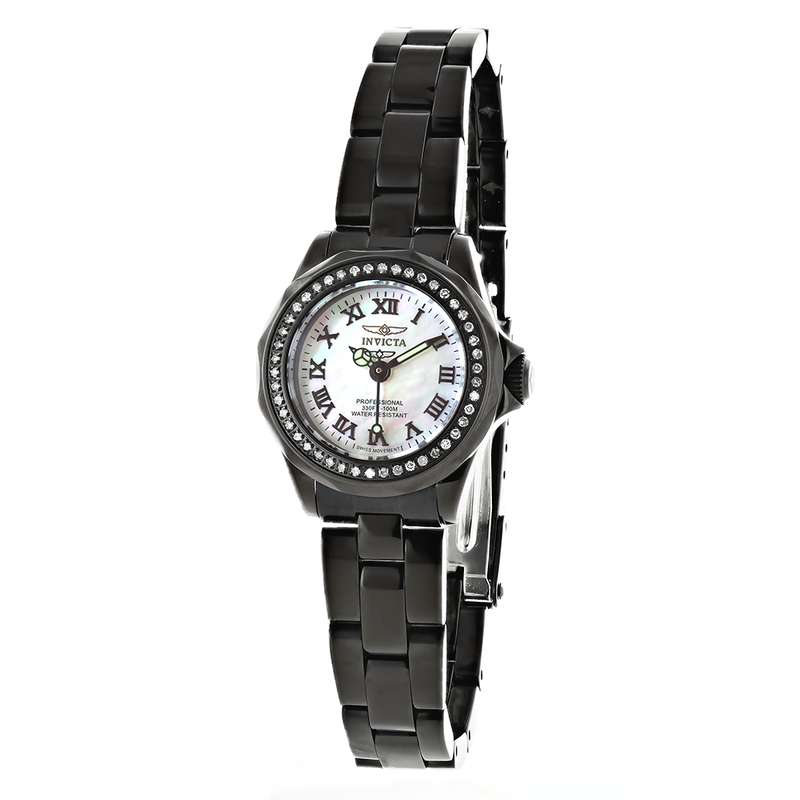 This exquisite Invicta diamond watch showcases a white mother of pearl dial, a professional Swiss quartz movement and a black tone stainless steel band. 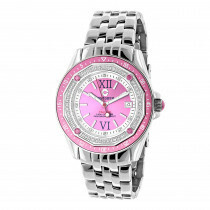 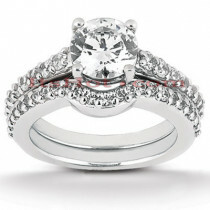 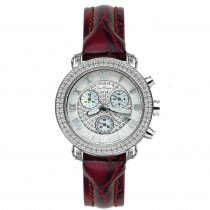 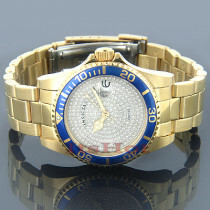 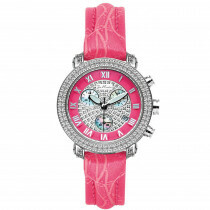 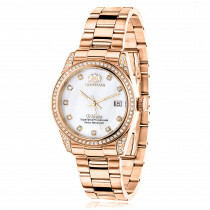 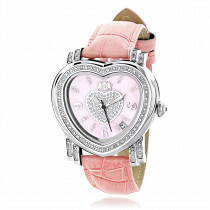 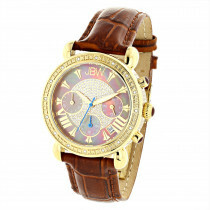 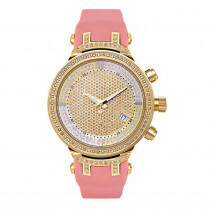 This women's Invicta diamond watch is water resistant up to 100 meters (330 ft).